Family operated for more than 18 years! 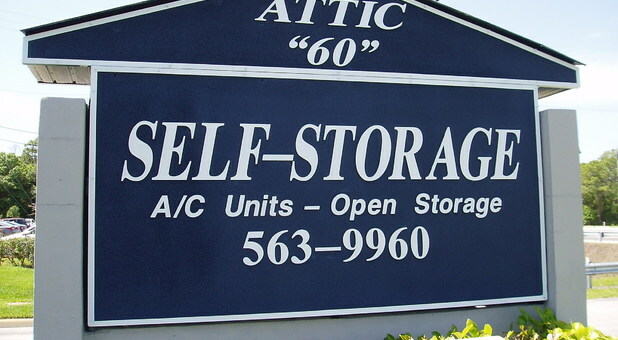 Attic 60 is a family owned and operated self storage facility and we live onsite. 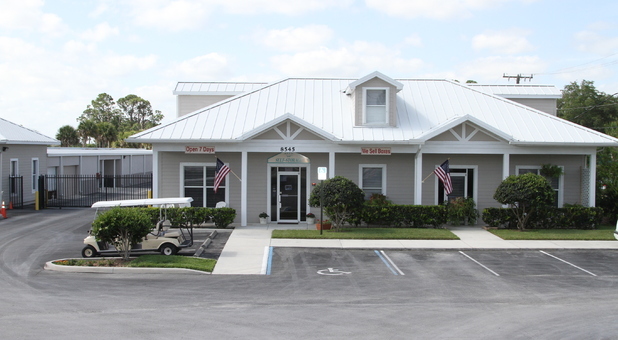 Our facility construction is all concrete and steel to provide the highest wind and storm protection. We provide handcarts and flat dollies at all doors for our tenants' convenience. 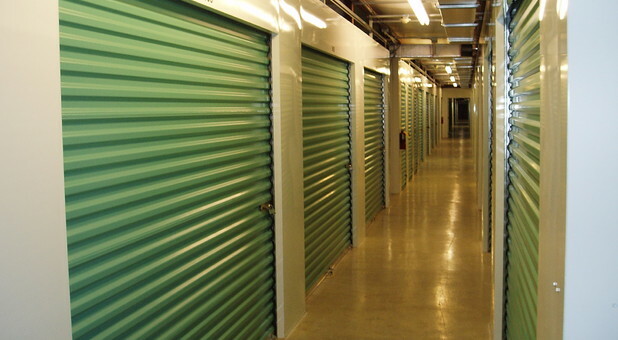 Our storage facility is a product of visiting more than 400 facilities and gathering information of what tenants and owners liked in a facility. We believe that is what we now can provide to our tenants. 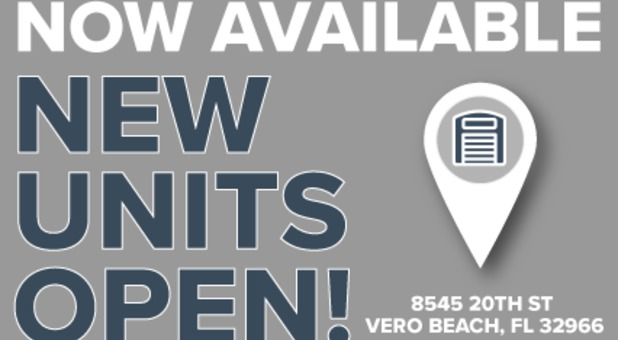 We are just east of I-95, next to the Hyundai dealership on the south side of the road. The entire facility is fenced with access provided by a keypad and your personal code. Plus, we have recording cameras placed in strategic locations. 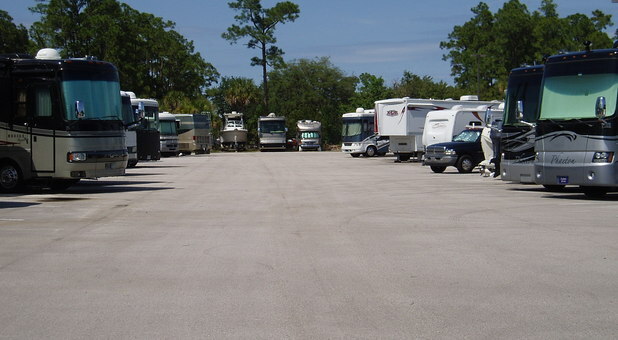 In addition to inside storage units, we have nine sizes for RV, boat and trailer storage in designated spaces assigned. My husband and I store at Attic 60. We Love it! It’s family owned, the staff is super friendly, and very helpful. I feel safe to go by myself to get things from our unit. It’s extremely clean and well maintained. Hi Kelly. So happy you feel safe at our facility. 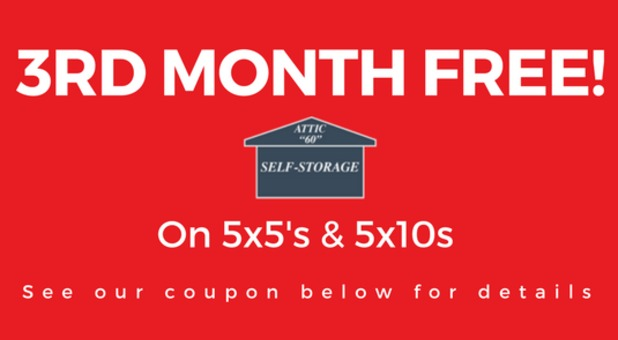 I have had the same storage unit at Attic 60 for about 15 years now - price was / is reasonable and they are VERY clean and well maintained - the owners / staff have been VERY nice- they have helped us out when needed a short term larger unit when we moved as well as currently doing the same for my in-laws - GREAT PLACE!! Thank you so much Karen for all your years storing with us! Cleanliness is one of our top priorities. Thank you so much! We strive everyday to keep our facility in tip top shape. So glad you had a great experience. 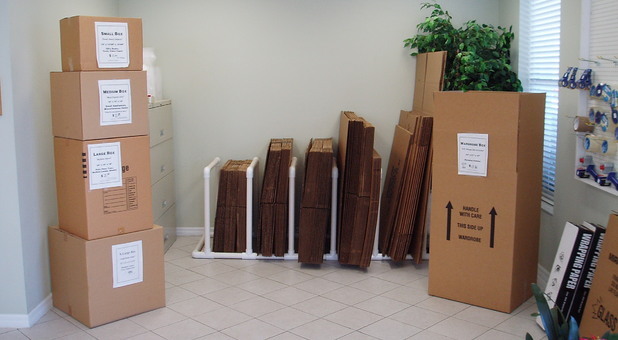 Walter, thanks so much for storing with us. © 2019 Attic 60 Self Storage, partners and affiliates.